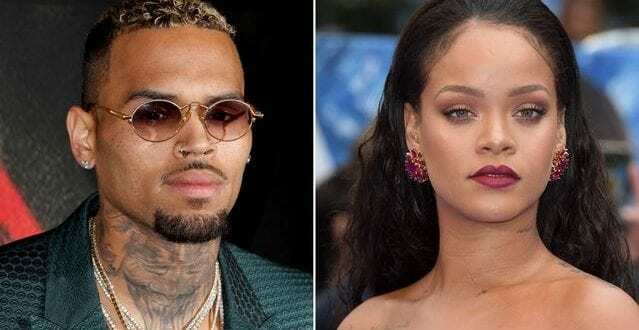 Rihanna’s Hollywood Hills home was broken into again on September 25 and Chris Brown offered to assign his security team to the task of finding the robbers. This made Rihanna feel a bit warm-hearted towards him, and fans have started wondering if there is any hope for their relationship. The first break-in was carried out by Eduardo Leon in May, he was charged for a felony, stalking and burglary. Even though the star was not at home when the burglary took place, she still feels violated, as many of her things were stolen. She might be thinking about selling the home and moving out of the area, as her security is very important. No one knows at this time if what her security team has done, by adding new security measures will cause her to stay at the home. It is alleged that police officers will be looking at security footage again to see if they can identify the burglars and three Black males were seen in the area, they might have something to do with the incident.